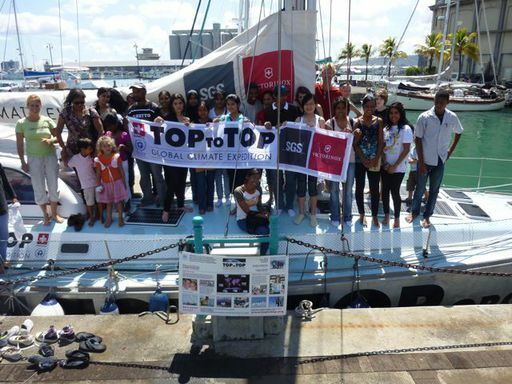 TopToTop Mauritius was created on Sunday 25th September 2011, on the Pachamama, at Caudan, Port Louis, Mauritius. 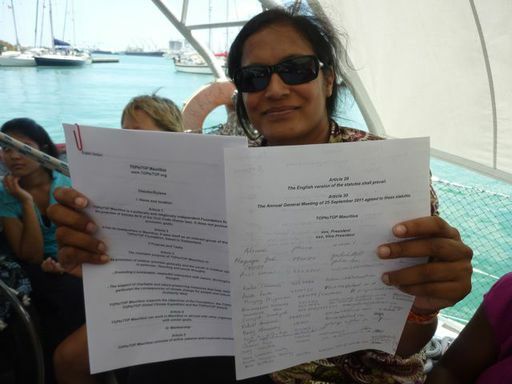 The 30 founding members are of various groups, including a main body of students from the Loreto Convent of Port Louis of Mauritius (LCPL), university students from the University of Mauritius, and a small cluster of adults. Youngest junior members are aged 5 and 9 years old. 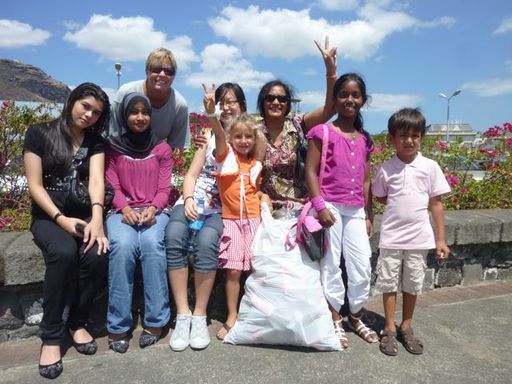 The creation of TopToTop Mauritius was preceded by an activity from 10h to 12h on same day, which consisted of cleaning of Caudan Waterfront by members present. At least 6 bags of waste plastic were collected onsite. 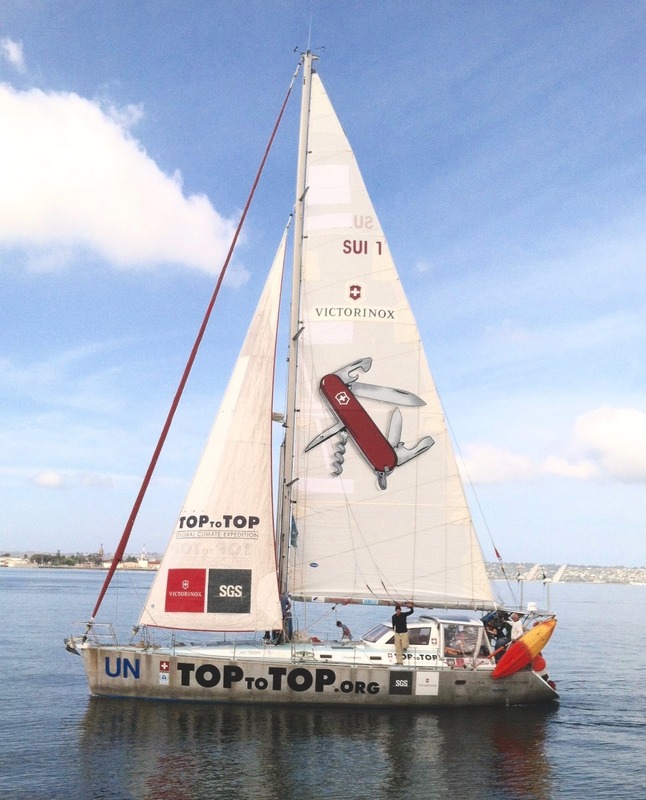 A press conference will be held tomorrow Wednesday 28th September 2011, at Labourdonnais hotel, Caudan, Port Louis, to announce the creation of TopToTop Mauritius, in the presence of Dario Schworer and members of TopToTop Mauritius. The Labourdonnais Hotel has graciously offered all facilities for press conference on a complimentary basis. The recently launched Global Rainbow Initiative(GRI) headquartered in Mauritius but operating at a global level, has expressed its support to TopToTop and will also announce its partnership with us tomorrow at the press conference. GRI is developing projects on exclusive education, environment and human rights on a global level and is represented by Armoogum Parsuramen.